The automated laser class 1 rotary table workstations M2000-R and M3000-R come with a programmable Z-axis and a 2 position rotary table with either 670 mm (M2000-R) or 950 mm (M3000-R) diameter. 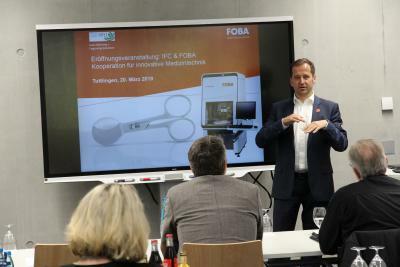 Other axes as well as camera systems, exhaust units, interfaces for the integration of client processes and a customer interface directly on the rotary table can be added as an option. The turntable stations are perfect for marking smaller and larger parts of any kind precisely, fast and economically. The robust machine construction ensures a fail-safe processing with highest marking quality. This way of part loading and unloading via a 2 position rotary table ensures that various applications can be executed more efficiently and without using additional beam safety light barriers. 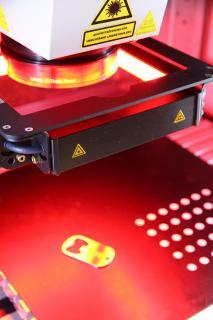 Parts are loaded and unloaded while another part is being laser marked. Loading times have hardly any influence on machine productivity. This lets machine utilization and part throughput increase. This consistent prevention of costly non-productive times pays off - especially when high quantities are manufactured. 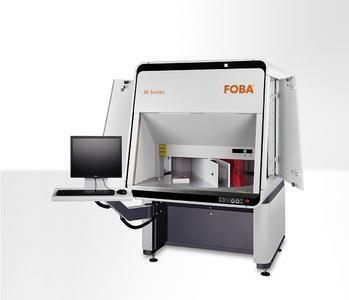 These high-throughput laser workstations are especially suited for marking all kinds of serial parts such as day/night design parts for vehicle interiors, metal components, tools or medical products and devices such as implants or surgical instruments. Designed for both standing and seated work, and highly adaptable to individual needs, the M-Series workstations provide maximum ease of use and meet all requirements for ergonomic working: In order to reduce work fatigue, the working height of the machine can be individually adjusted (stepless electrical height-adjustment with lowest position at 1,844 mm and maximum position at 2,144 mm). The control panel (with monitor, keyboard and computer mouse) can be mounted on the left or right side of the machine, so the machines can be configured for left or right handed people alike. To ensure optimal accessibility, major control elements and status displays are directly integrated into the front of the machine; where also loading and unloading take place. Sensors for part detection and status LEDs add ease-of-use and make both loading status and processing progress for both table positions manageable at any time. Light barriers at the place of loading/unloading ensure maximum safety at work; the wear-free double bulkhead (no seals) ensures more efficiency and permanent laser safety. Product marks applied to the wrong position, to the wrong work piece or to defective work pieces can be very expensive to businesses. Low quality and poor contrast marks also lead to production waste, decreasing productivity. In order to avoid such costly production waste from the outset, and to ensure flawless laser marking in precisely defined positions, the marking workstations in the M-Series are equipped with high-precision calibration. In addition, customers can automatically detect the position of work pieces to be processed with the patented IMP (Intelligent Mark Positioning) camera system. IMP adjusts the mark accordingly, and the mark result can be verified in terms of quality and position in accordance with the marking process. All laser marks are executed precisely and with repeat accuracy, waste is drastically reduced, productivity and efficiency are increased. In parallel, the rigid polymer concrete machine frame ensures process reliability. As a result of float-mounting the polymer concrete slab on the machine frame, all M Series workstations are insensitive to variations in temperature and external vibrations. With an extensive range of options such as additional axes, a rotation axis or a rotation/swiveling unit, and machine integration interfaces or camera systems, the machines in the M-Series can be adjusted to meet the unique needs of each customer and configured to the particular marking task at hand. 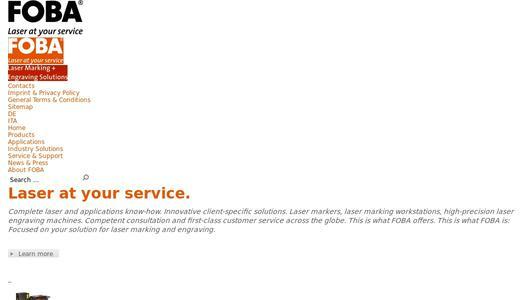 Customers can choose between various powerful fiber laser systems which cover a wide range of uses. The configurable laser beam sources are entirely air-cooled and virtually maintenance-free. The machines in the M-Series are supplied with integrated lighting and a suction connection as standard. The M-Series machines have been designed with flexibility in mind - to facilitate the integration into customer processes: Auxiliary equipment or instruments (cameras, measurement devices, sensors, etc.) can be integrated via interfaces in the working chamber of the workstation or directly on the rotary table. 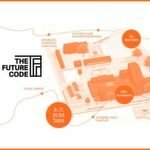 Flexible machine control allows the integration of additional process steps, for example quality assurance/quality control. 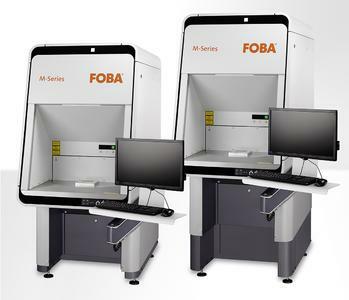 The turntable workstations M2000-R and M3000-R complete FOBAs line of advanced M-Series laser stations for marking and engraving. All models (B: with worktable, P: with X/Y/Z/rotary axis, R: with 2 position rotary table) are based on the same hardware and software platform and are available in two housing sizes (M2000 and M3000). 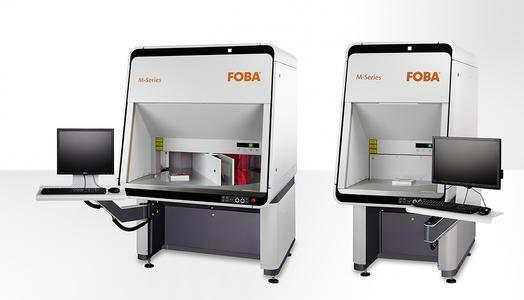 With this, FOBA offers six powerful and flexible to use laser workstations for direct part marking that are tailored to manufacturer's most needed requirements. 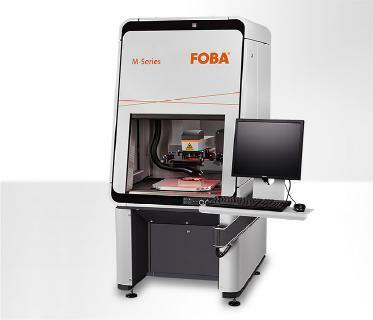 FOBA Laser Marking + Engraving completes its M-Series of compact workstations for industrial laser material processing.